The American Express Platinum Delta SkyMiles Business Card is a solid business travel card for those who often fly with Delta or even just once a year. It offers generous travel perks and ongoing value with the annual bonus you receive. However, if you don’t like flying Delta, you may want to look with other business credit cards that offer travel rewards comparable to this card. Nonetheless, the Platinum Delta SkyMiles Business offers some of the best perks and rewards just for flying with Delta. 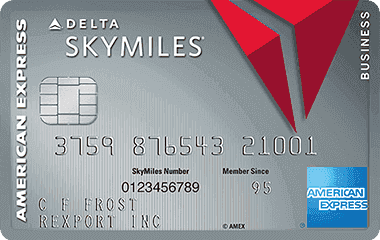 Cardholders earn 2 miles per $1 spent on purchases made directly with Delta. All other purchases earn 1 mile on every $1 spent. New applicants can earn 75,000 Bonus Miles and 5,000 Medallion® Qualification Miles after you make $3,000 in purchases on your new Card within your first 3 months. In addition, earn a $100 statement credit after you make a Delta purchase with your new Card within your first 3 months. For those who know about Delta’s elite status program, this card is very attractive as it comes with a Miles Boost feature. 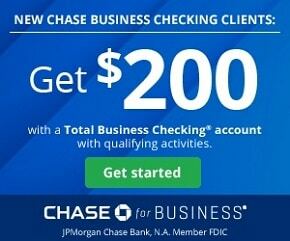 This offers 10,000 bonus miles and 10,000 bonus MQMs for spending $25,000 in a calendar year. In addition, cardholder enjoy another 10,000 miles and 10,000 MQMs after spending $50,000 in the same year. 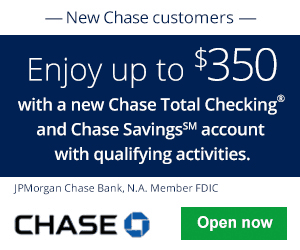 • Earn 5,000 Medallion® Qualification Miles (MQMs) and 35,000 bonus miles after you spend $1,000 in purchases on your new Card in your first 3 months. 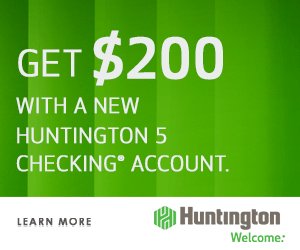 • Plus, earn a $100 statement credit after you make a Delta purchase with your new Card within your first 3 months. • Check your first bag for free and save up to $50 on a round trip Delta flight. • Enjoy 20% savings on eligible in-flight purchases in the form of a statement credit with the American Express Delta Card. • Earn 2 Miles per dollar spent on purchases made directly with Delta. 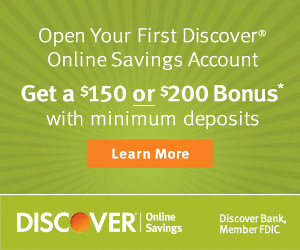 Earn 1 mile on every eligible dollar spent on purchases. Miles don’t expire. The Platinum Delta SkyMiles Business boasts a straightforward points-earning program. All eligible Delta purchases earn unlimited 2 Delta SkyMiles per $1 spent. These include airfare, in-flight purchases, Sky Club airport lounge passes, and other incidental expenditures. Your miles don’t expire as long as your account is open and you’re in good standing. Those in favor of Delta Airlines should take advantage of earning and redeeming SkyMiles with the American Express Platinum Delta SkyMiles Business Card. Though it comes with a $195 annual fee that isn’t waived the first year (See Rates & Fees), you earn plenty of benefits in return. The ability to fast-track to Delta elite status is where this card shines. In addition, the annual companion certificate you receive is also very valuable and this can help offset your card’s high annual fee. However, if you can’t see yourself using these benefits or flying Delta, you can check out other credit card promotions that may better suit your needs.